Got a glimpse into the future of the @XEliteBasketbal and @NYRhoops programs this weekend at the EYBL’s Boo Williams Session. 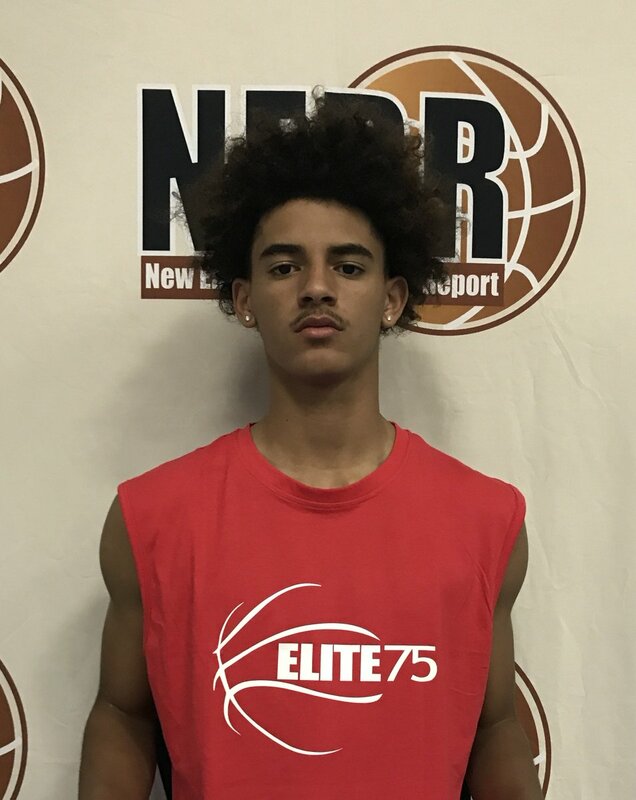 Dylan Ahearn, Team New England – He played a starring role all weekend long, averaging almost 18 points per game, but he took his game to new levels altogether in the final stuffing the stat sheet to the tune of 20+ points, 9 rebounds, and 9 assists. Ahearn is a skilled guard but also a competitor and versatile player at a young age as he has an instinctive feel for the game and plays with toughness on both ends. 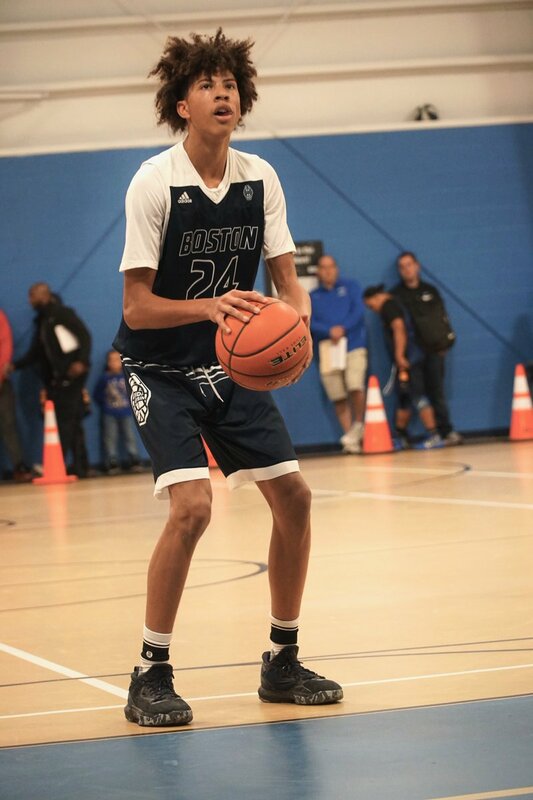 6’9", 2021 class. The Taft School!!!! expressions elite!!! At Rivals.com, we look at the Grassroots basketball system and break it down into three different legs. There is the first leg of the spring and summer where prospects spend most of April and May playing with their summer teams. The second leg is June which has traditionally been a month for individual and team camps. Things finish with the third and probably most important leg, the July live period. Now that we are into the second leg of the Grassroots season, Rivals.com analysts Eric Bossi and Corey Evans have decided to take a look back at the first leg and hand out some awards. 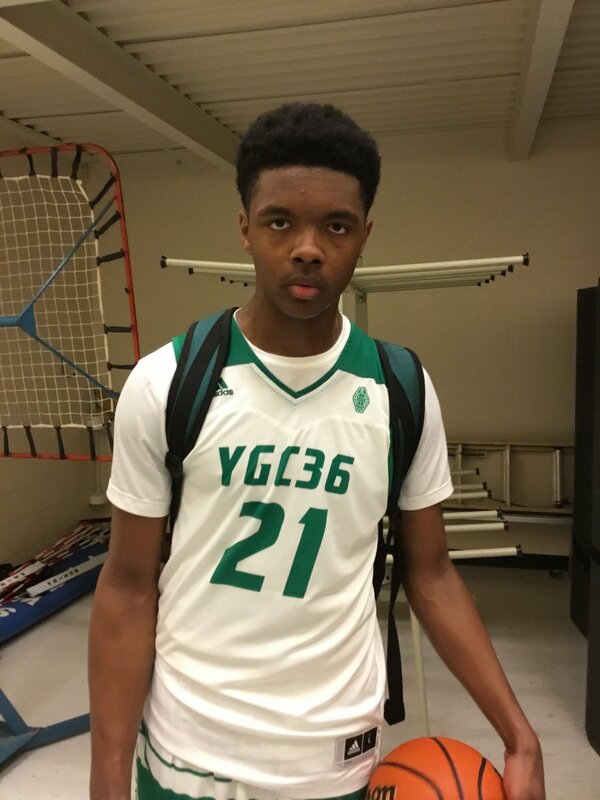 Today, we discuss six players from the class of 2021 who stand out as potentially elite prospects. Already standing 6-foot-8 with a picture perfect jump shot, Baldwin Jr. is a highly skilled scorer with versatile offensive game. As impressive as he is as a shooter, he may be even better as a passer and with his general feel for the game. Strength will come with time and he’ll benefit from having a father, Pat Baldwin, who played high major ball at Northwestern and is a current head coach at Wisconsin-Milwaukee. 2021 Milton Academy guard Casey Simmons has had a great Spring. No brainer as they say. Will play at the highest level of college basketball. Rectory School & @XEliteBasketbal 2021 Alexis Reyes was offered by Illinois on Sunday.